Notable: Based on John Maxwell’s Biblically-based leadership principles, Tom will fine-tune his workshops, mentoring and coaching materials for your specific personal and business challenges. He will help transform your company and help your team realize its true leadership potential. Everything rises and falls on leadership. 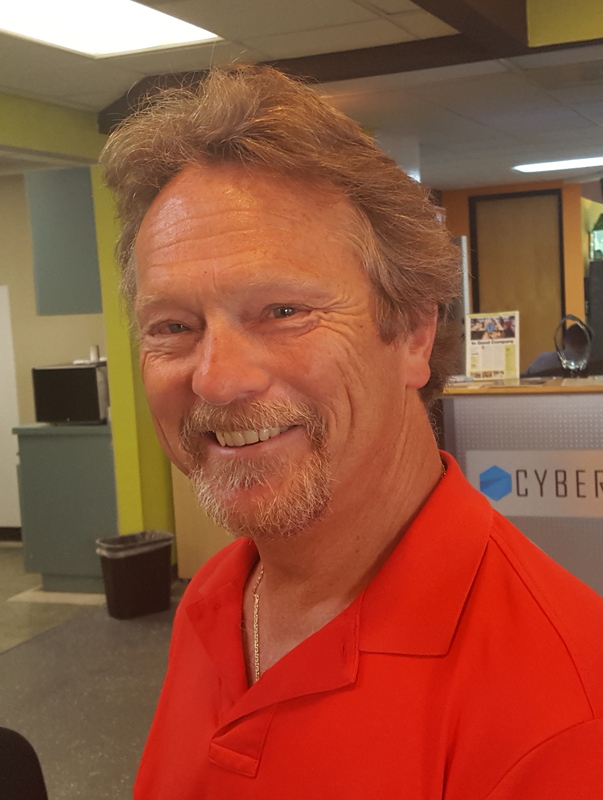 Look for an upcoming mastermind seminar hosted by Tom at CyberTECH. TOM KERESZTI is located within NEST at X-Hive, the newly-opened CoWork space at 1855 First Avenue, Suite 201, San Diego, CA 92103.